Imagine walking alongside Jesus in His final hours on earth. 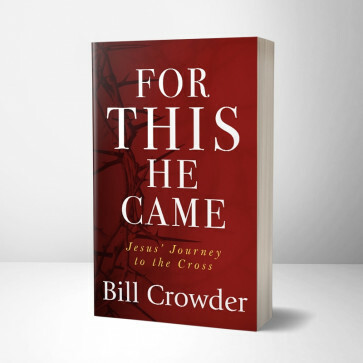 In For This He Came: Jesus’ Journey to the Cross, author Bill Crowder takes you with Christ as He imparts final lessons to the disciples He will soon leave behind. Join Jesus as He dines in the upper room during the Last Supper. Feel His agony in the garden of Gethsemane. 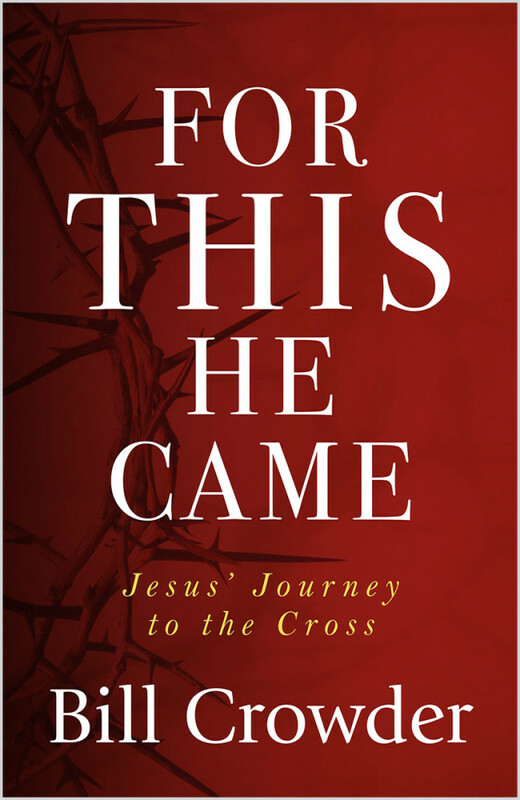 Witness His betrayal and His trials before the high priest and Pilate. Throughout each pivotal event, you will see Jesus as prophet, sufferer, advocate, and ultimately our savior. And because the journey does not end at the cross, you will also see Christ triumphing over the grave as He conquers death and returns to the Father in heaven.